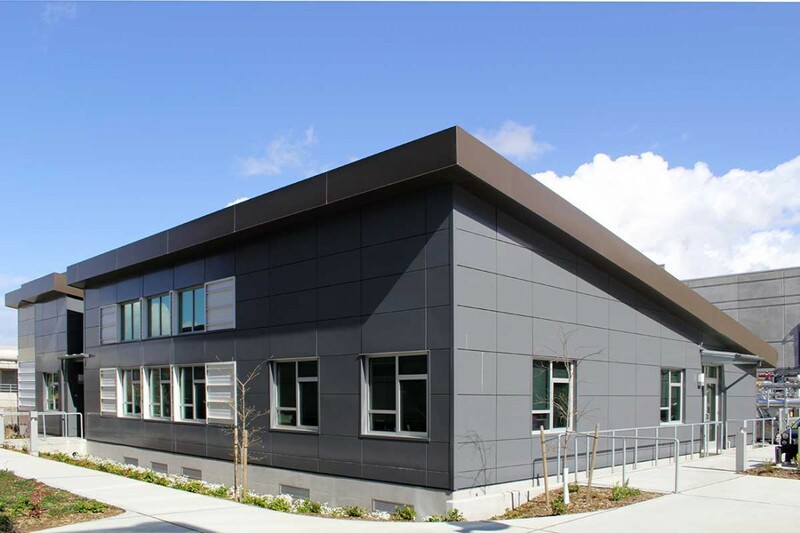 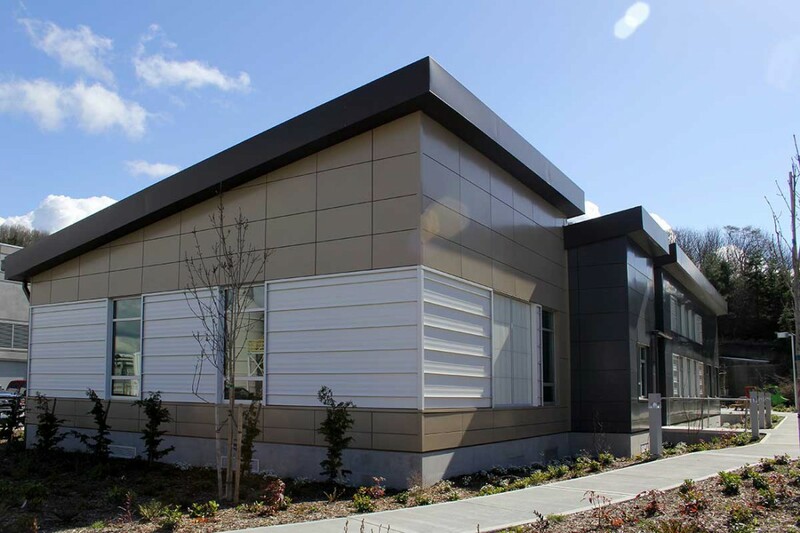 Kirtley-Cole Associates completed the new construction of a 4,100 SF wood-framed office building within King County’s fully functioning West Point Water Treatment Plant. 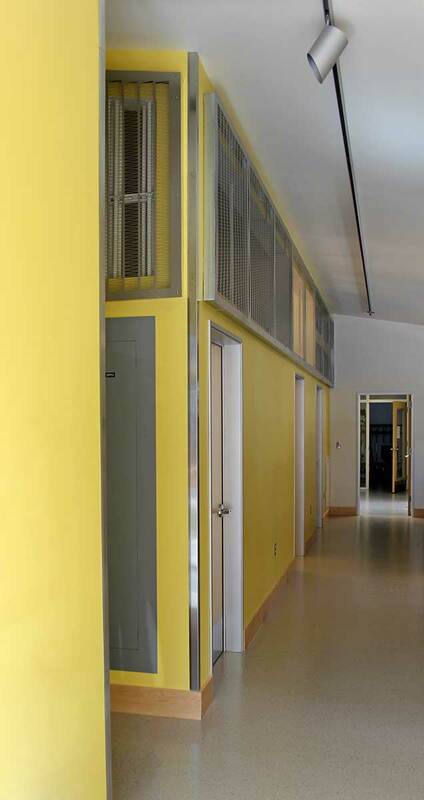 It houses an exercise gym, conference room, offices and support spaces. 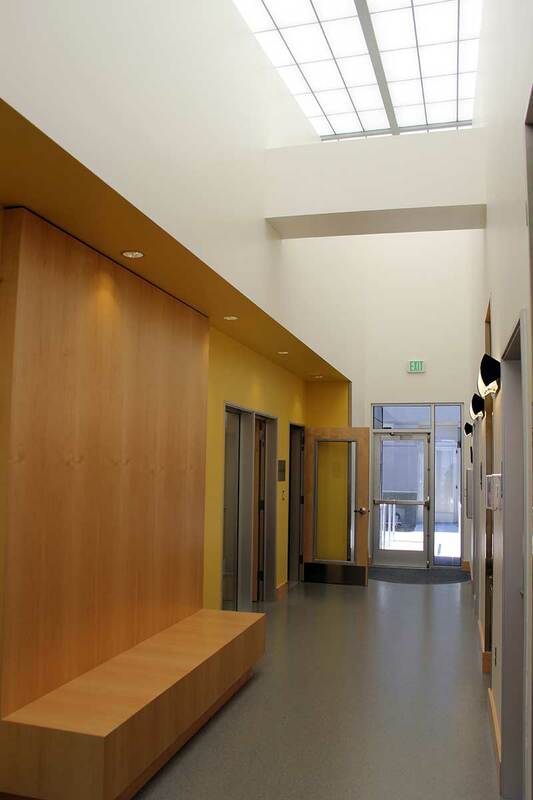 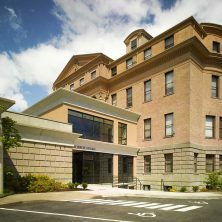 The building was designed and constructed to meet the Green Building Ordinance, based on LEED v.2.2. 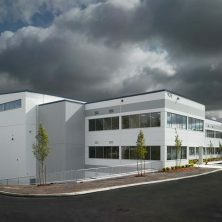 Design, and incorporates energy efficient building technology, boiler water available at the plant to heat the spaces through radiant floor systems and convection for cooling, ceiling fans centered in each major space, and operable windows at each workstation for temperature and breeze control. 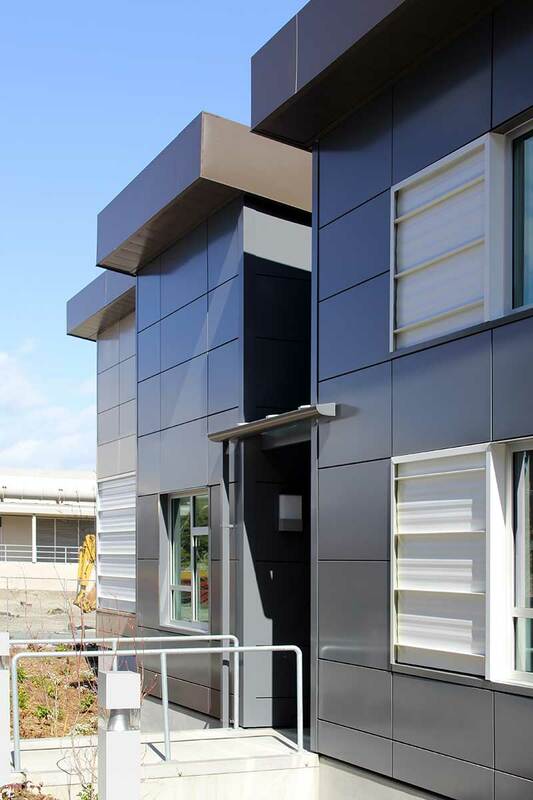 All materials and finishes are low-V.O.C. 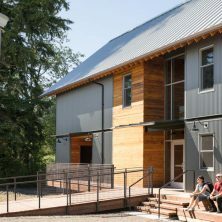 The building also included engineered lumber framing; two types of metal siding; and metal roofing. 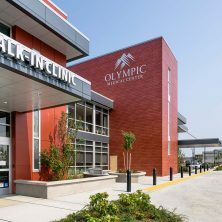 Site work included new site lighting, landscape, irrigation, large concrete plaza with integral walkways, and associated parking spaces, including plug-ins for four electric vehicles.